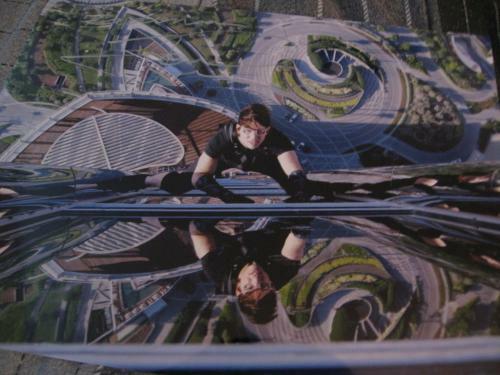 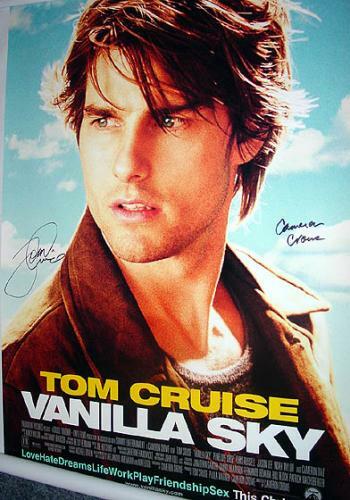 Tom Cruise is one of the biggest movie stars that Hollywood has ever seen. 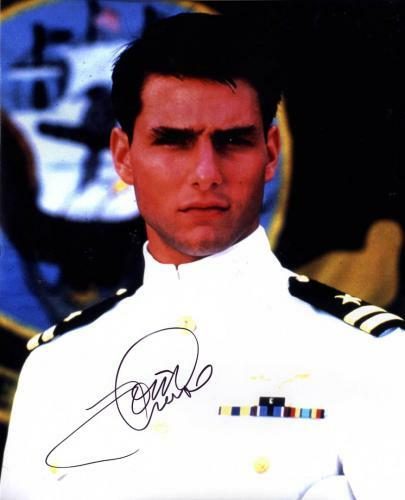 For decades Cruise has amazed audiences across the world on the big screen and has starred in many of the most financially successful and critically acclaimed films of all-time. 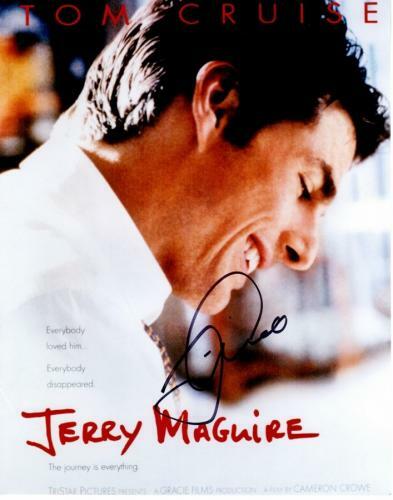 He has been nominated twice for Best Actor at the Academy Award for Born on the Fourth of July and Jerry Maguire and once for Best Supporting Actor for Magnolia. 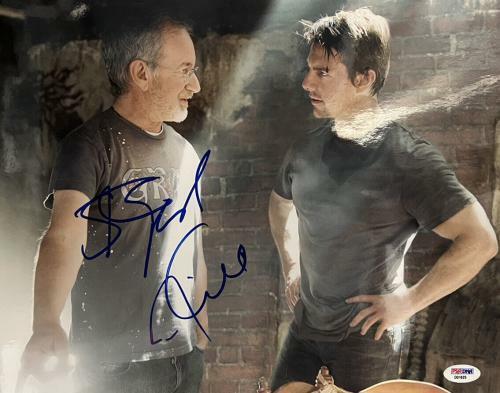 In addition to those honors, he has also received many Golden Globe nominations, winning three times for his acting performances. 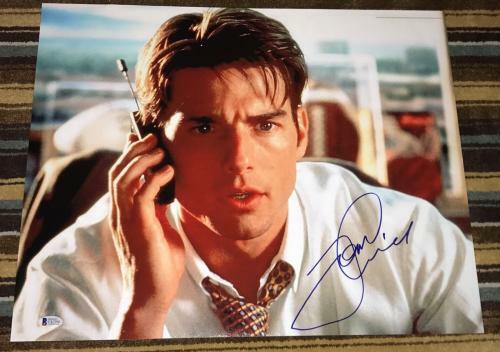 Over the course of his career Cruise has starred in many critically acclaimed films such as The Color of Money, Rain Man, A Few Good Men, and Tropic Thunder. 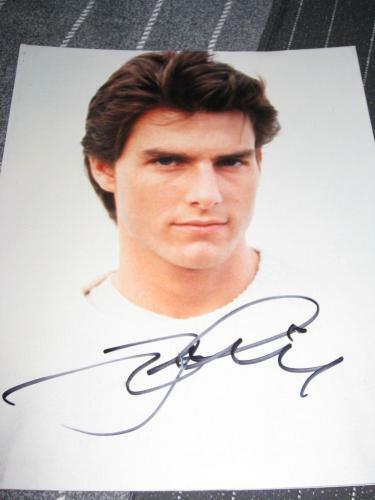 He is also starred in many blockbuster films such as The Mission Impossible franchise, Top Gun, War of the Worlds, and Minority Report. 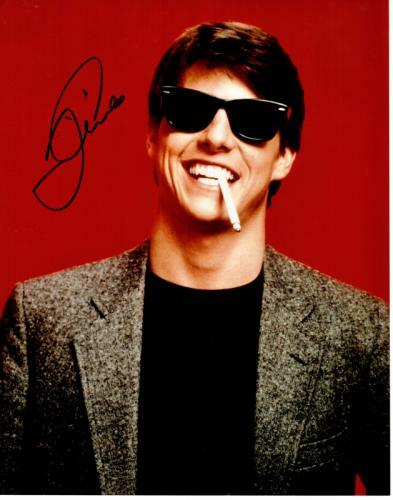 In 1986 he received a star on the Hollywood Walk of Fame for his incredible contributions to the motion pictures industry. 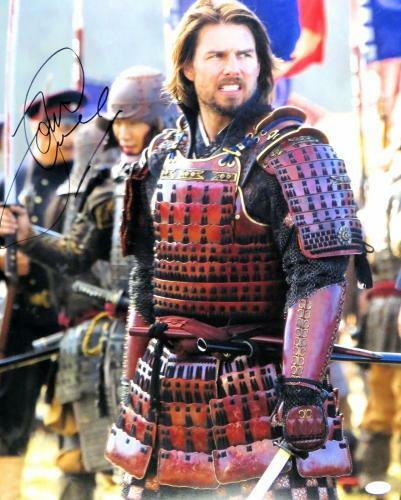 This actor is a Hollywood icon and his films will be watched until the end of time. 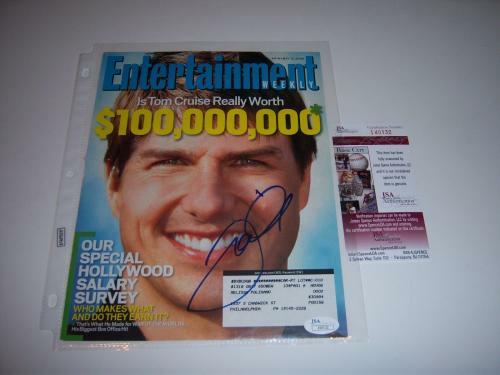 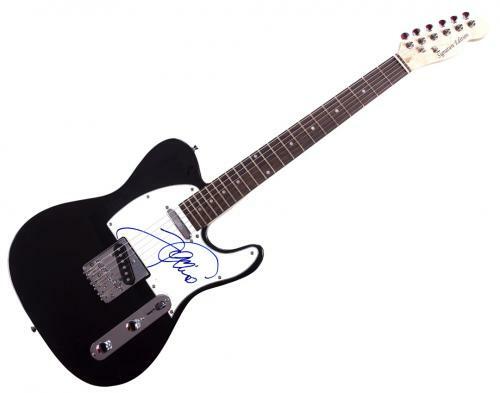 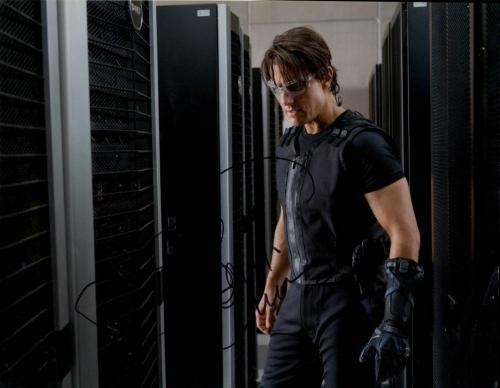 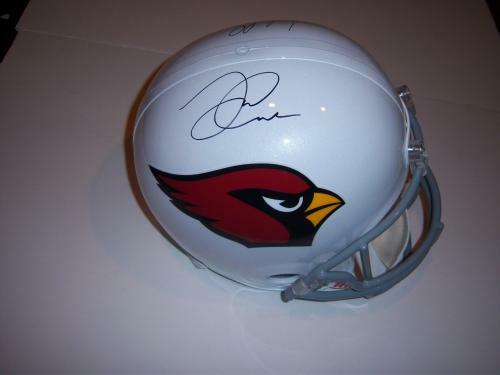 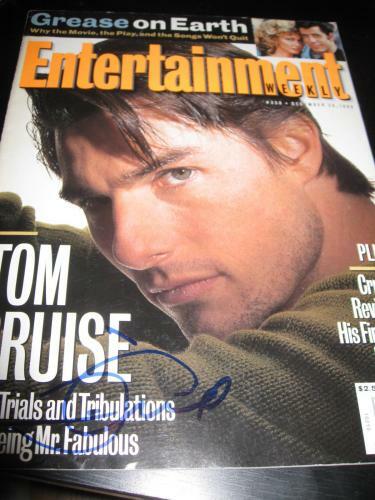 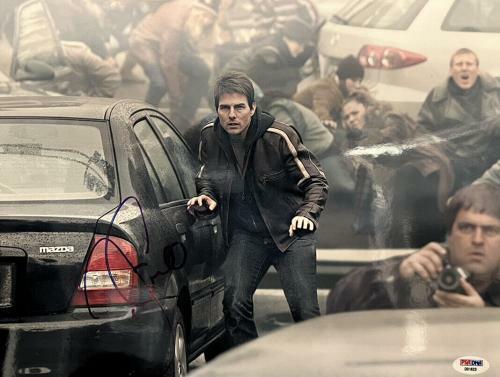 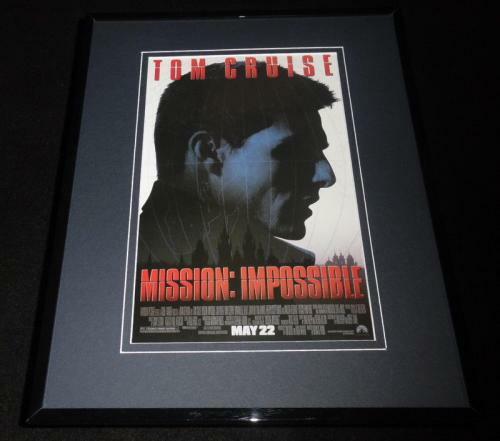 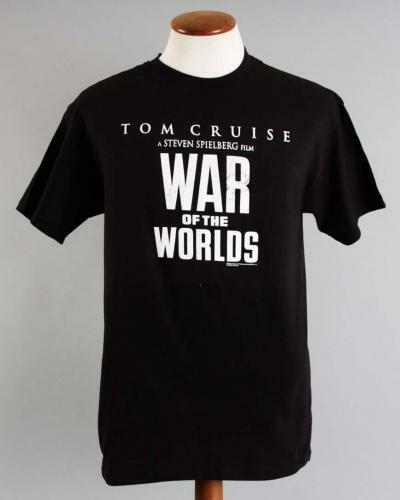 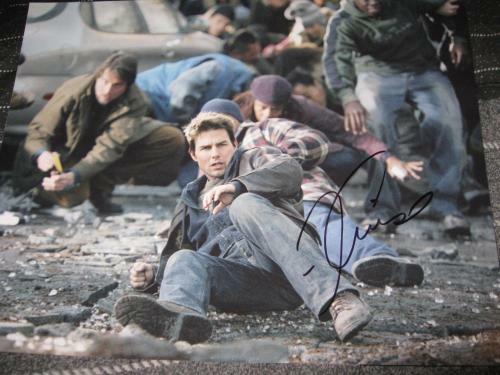 Signed Tom Cruise memorabilia is going to make a perfect addition to your collection. 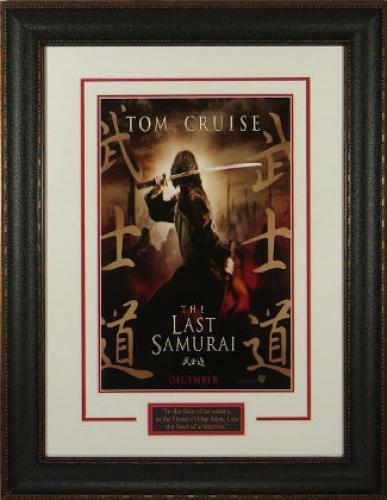 Our Cruise product offerings are guaranteed to be 100% authentic, as are all of the memorabilia that we have available for purchase. 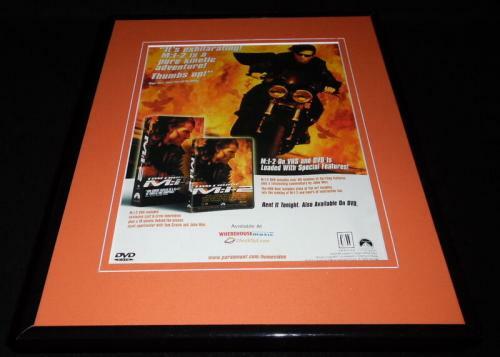 Do not miss out on your chance to add rare and unique collectibles to your home or office. 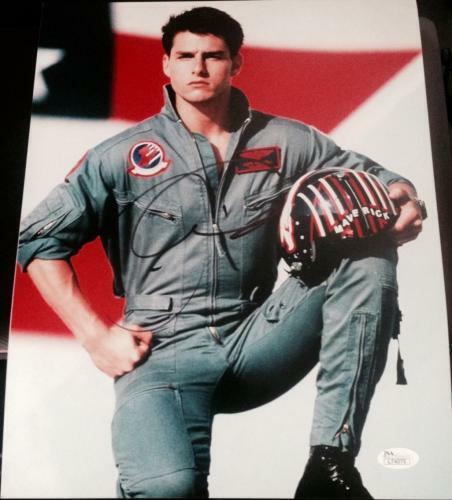 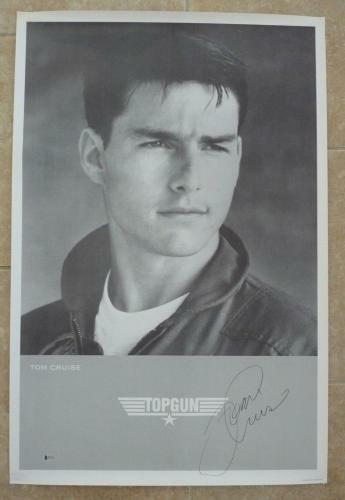 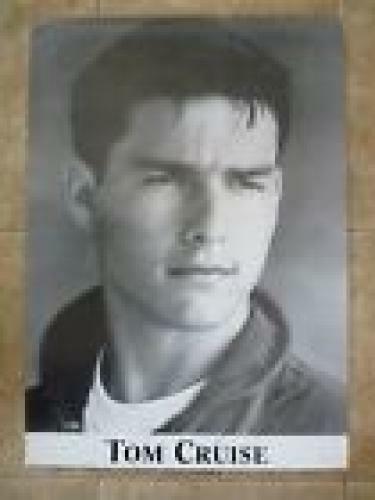 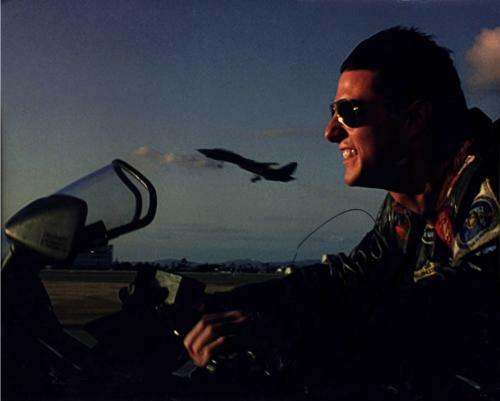 Tom Cruise Autographed Photos: One of our Tom Cruise autographed Maverick Mitchell Top Gun photos will look unbelievable displayed in your man cave. 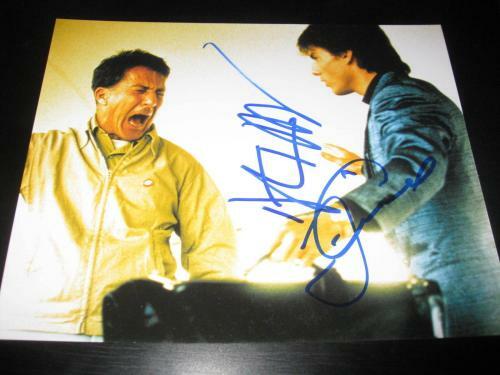 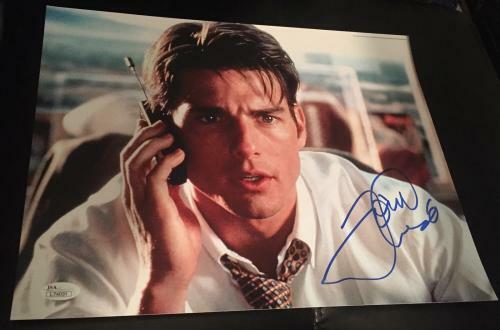 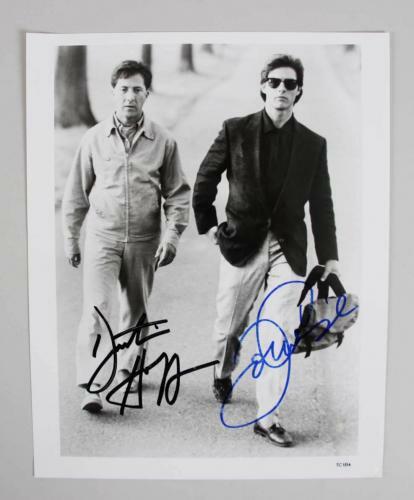 The signed photos that we sell of Cruise will capture him onscreen portraying some of the most legendary characters in film history. 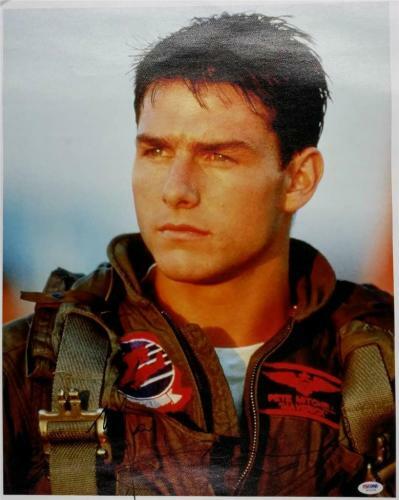 Purchasing a photo of this Academy Award winner is a wise decision because they will soar in worth and value in the near future. 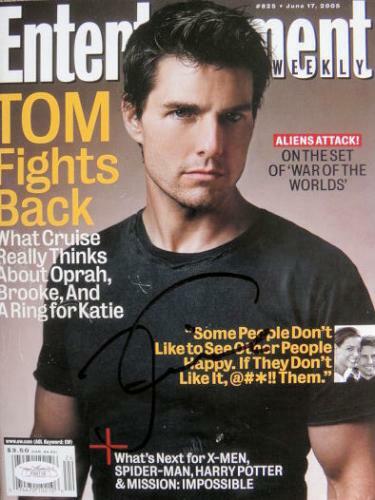 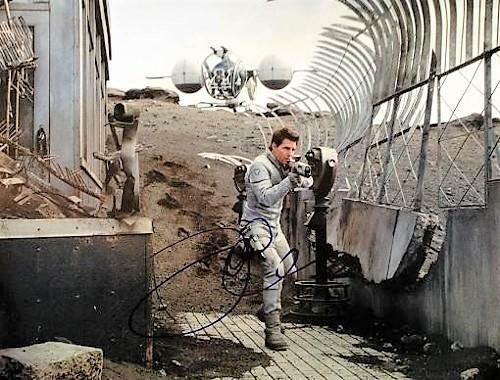 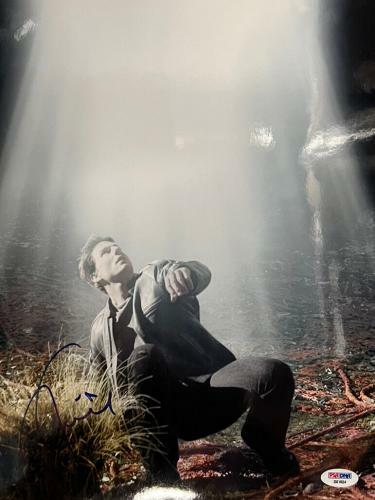 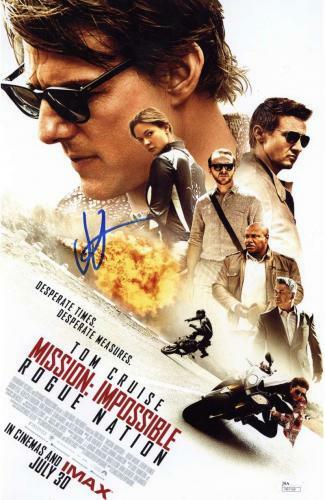 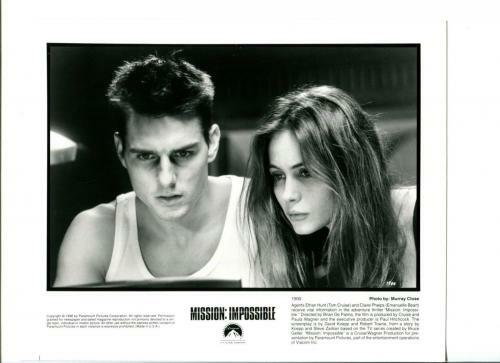 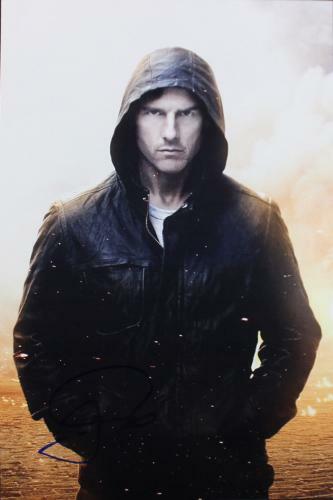 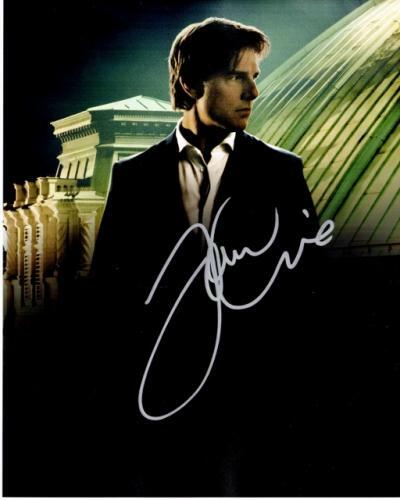 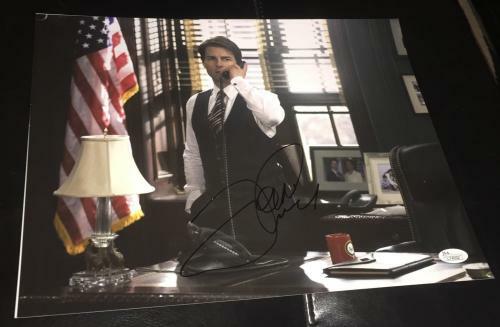 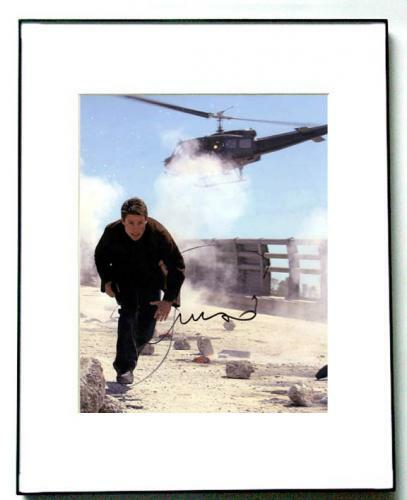 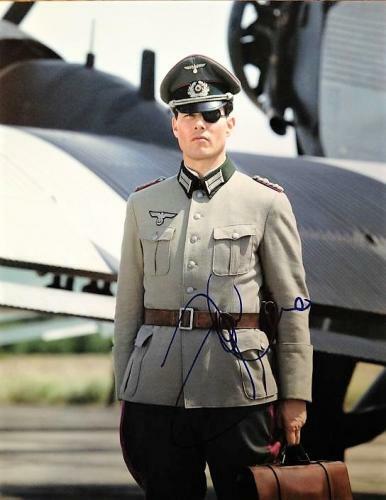 Tom Cruise Autographed Posters: A Tom Cruise autographed poster is a terrific gift for any of your friends or family members who are fans of Cruise’s work. 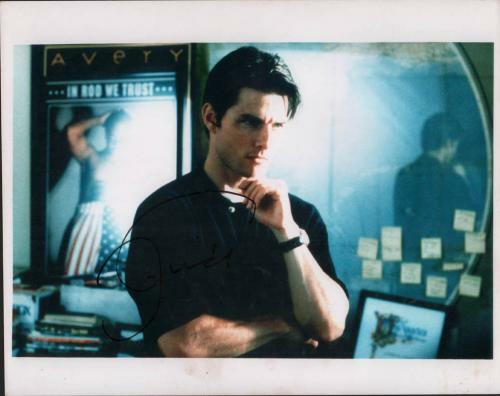 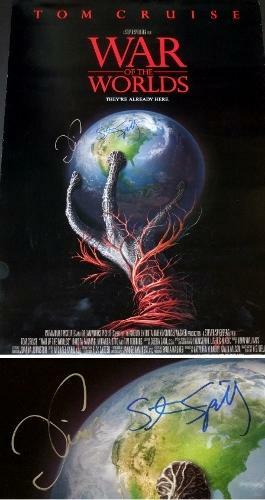 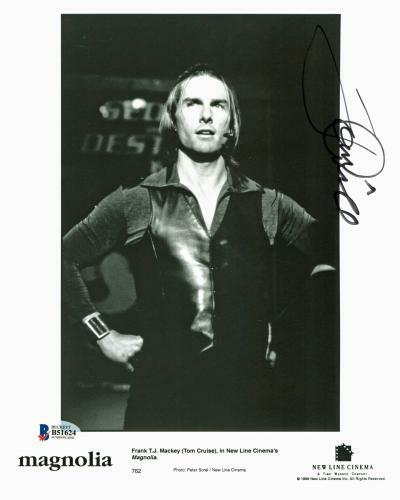 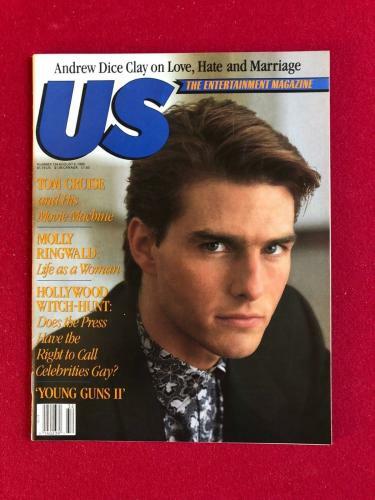 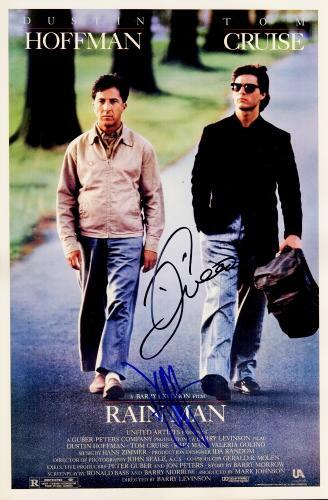 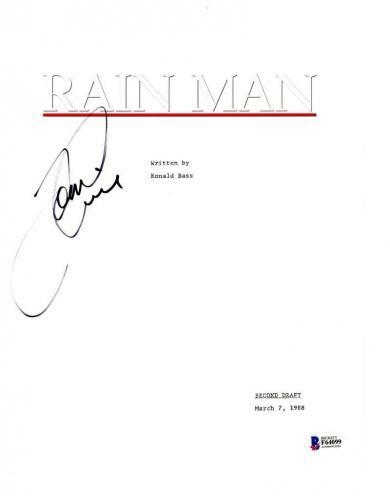 Cruise is an acting legend and a poster signed by him is a rare and unique collectible that will enhance any memorabilia collection. 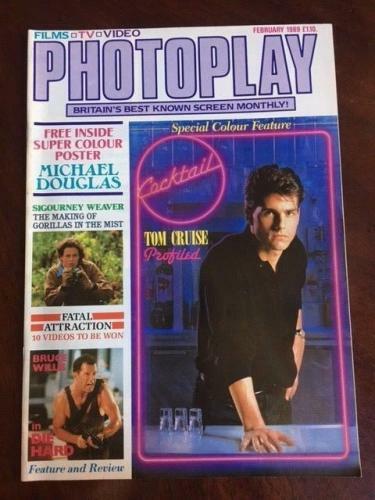 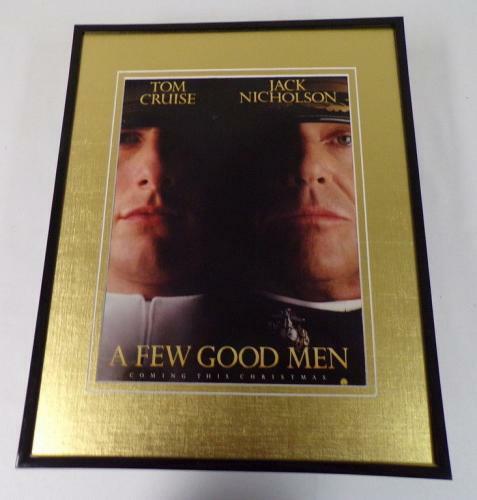 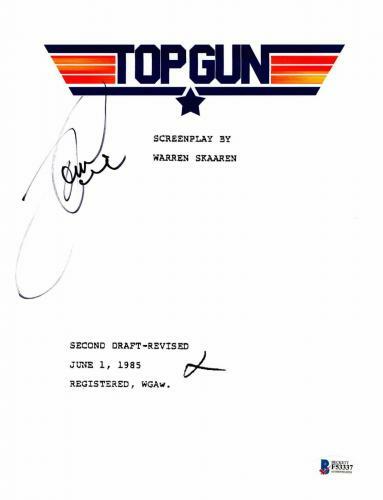 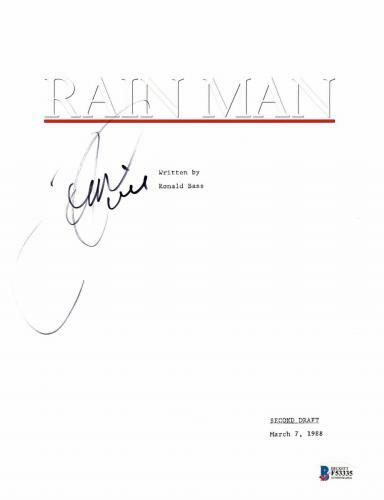 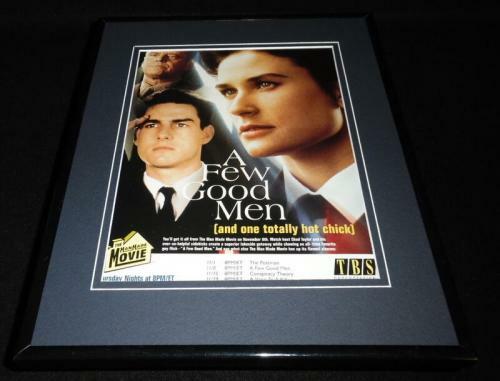 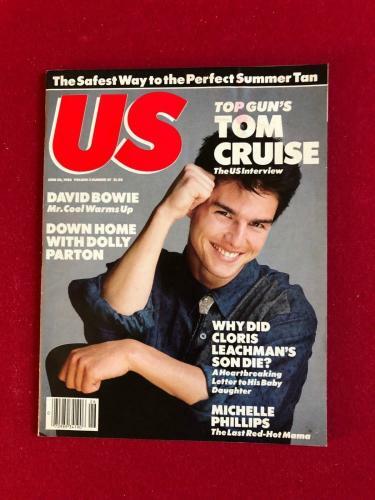 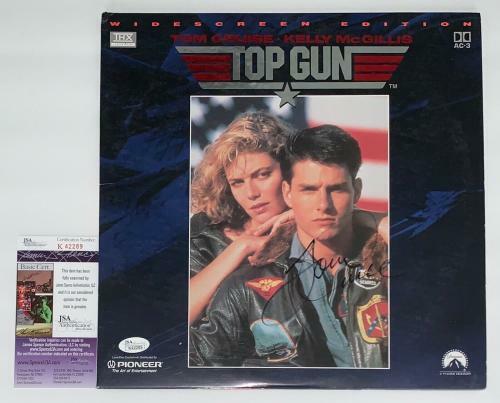 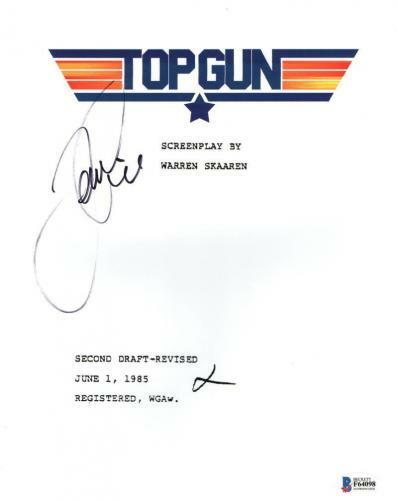 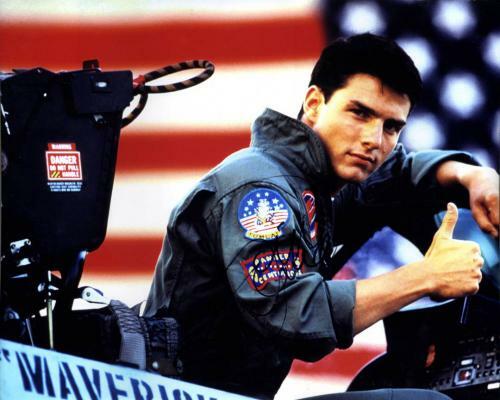 With posters ranging from his top movies like Jerry Maguire, Top Gun, and Valkyrie we offer you an incredible selection too choose from to enhance your movie memorabilia collection.